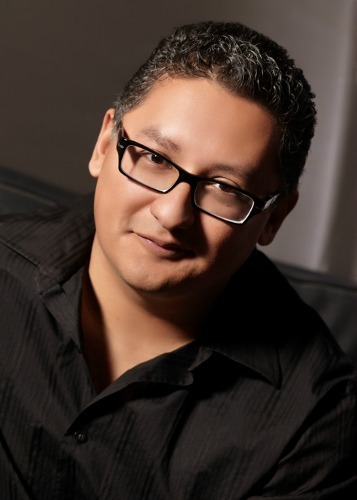 David Christopher Perez is the author of Resurgere (2014), his debut novel. He grew up and lives in Ventura County, California. He graduated from Stanford University with a degree in Human Biology and has over fifteen years of experience in digital marketing, brand strategy, and database management. He is passionate about non-profit work and community service, particularly in the area of promoting education to underserved youth. At twenty-two years old, Daniel thinks his life is perfect. He is highly intelligent and a strong believer in reasonable, scientific explanations. But when he loses Melinda, the greatest love of his life, strange things begin to happen. He sees bizarre, disfigured people – haunting images that torment and terrify him. As his mind and life become unglued, Daniel realizes he also has disturbing lapses in time and memory that he cannot explain…. His divorced parents try to help him with their own explanations, but can they be believed? Is a demon attacking Daniel? Or is Daniel an Incarnator, a person with a unique gift – the ability to conjure up powerful visions derived from his worst fears and emotions. Or is there some other sinister darkness tormenting his mind and leading him straight into madness? 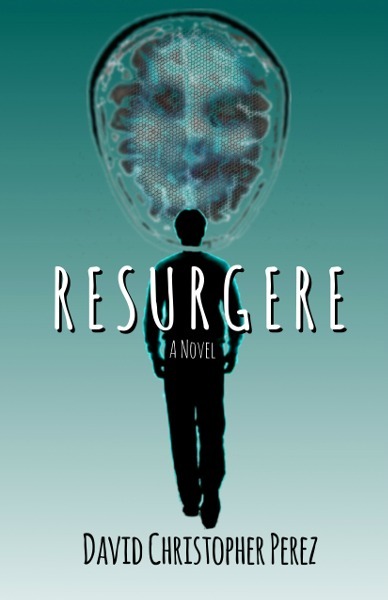 A stunning tale of literary horror and suspense, Resurgere is a bloodcurdling thriller that will leave you breathless all the way to its terrifying and shocking conclusion.